NEC has been a leader in wireless communications for 30 years – and so have many of our partners. Our alliance with the wireless industry’s leading manufacturers and suppliers has generated the sector’s finest suite of products. 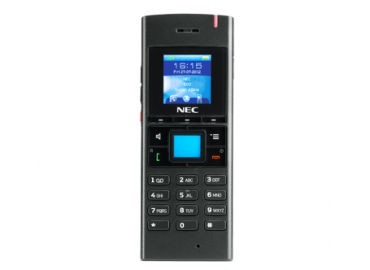 NEC’s range of handsets, communication platforms and network coverage delivers unrivalled dependability and flexibility in a sector where first-time every time communication is crucial. 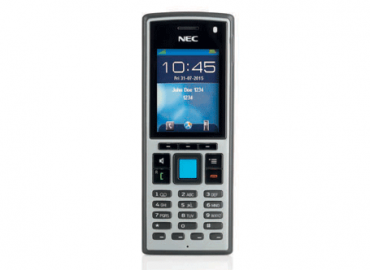 NEC Wireless – it’s wireless, only more exciting. Even the most feature laden smartphone has its limitations in the field. If first time every time contact among your remote workforce is crucial, NEC has the devices and network to make it happen. For 30 years, we’ve worked with leading industry suppliers to deliver the purest wireless experience with superior voice quality and uninterrupted connection. Our integrated wireless communications options offer market-leading durability and security. Batteries that last longer. Handsets you can toss on the front seat of your truck or use down a mineshaft. 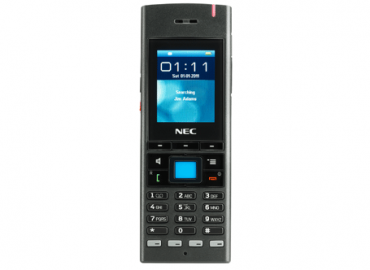 But the NEC range has another important feature – all calls made to and from these devices to your internal phones are free. Additionally, NEC offers a flexible and scalable per-month price, with a range of service levels to best suit the needs of your workforce, reducing capital expenditure and unnecessary spend in equipment, licensing and support. 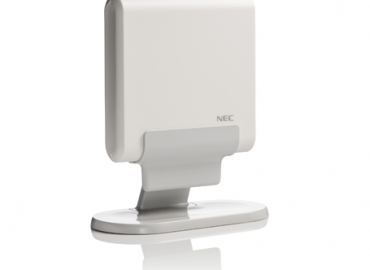 NEC Wireless delivers a better outcome for your people and your business.